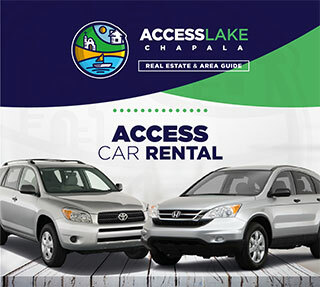 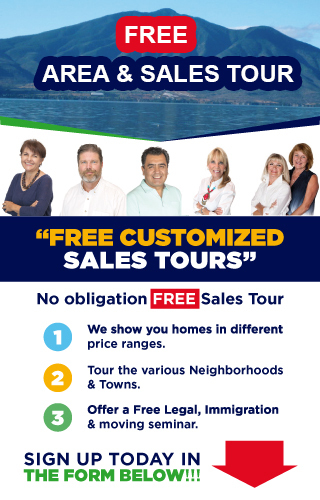 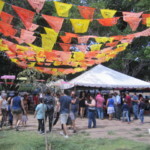 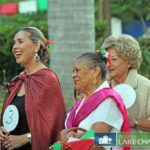 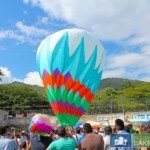 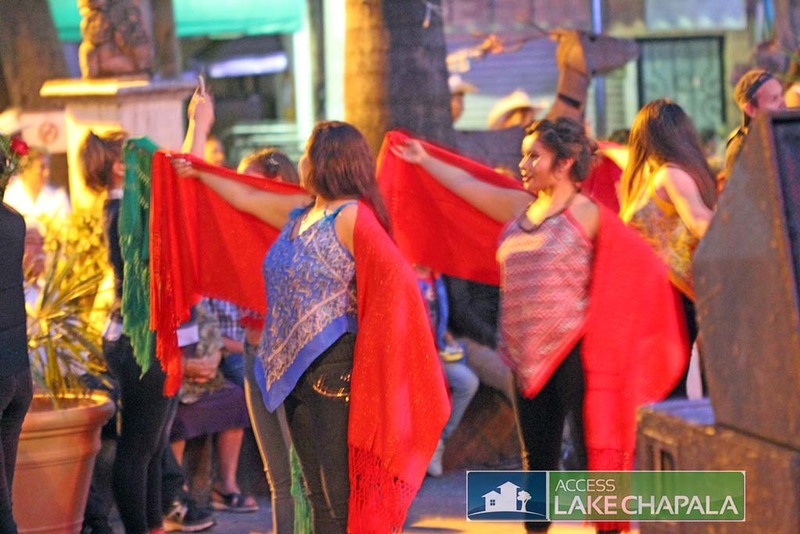 A truly traditional event that takes place in the town square (Ajijic Plaza), the Rebozo parade is a beautiful parade has been celebrated for a very long time, some date it back over 100 years. 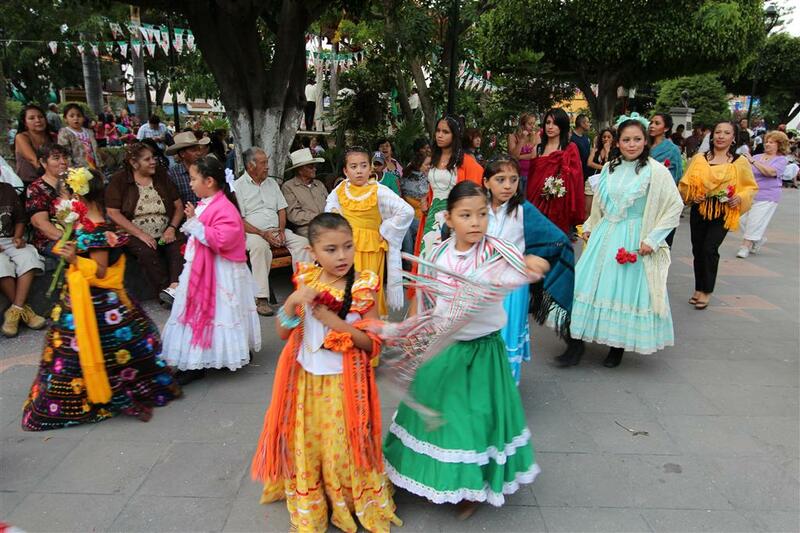 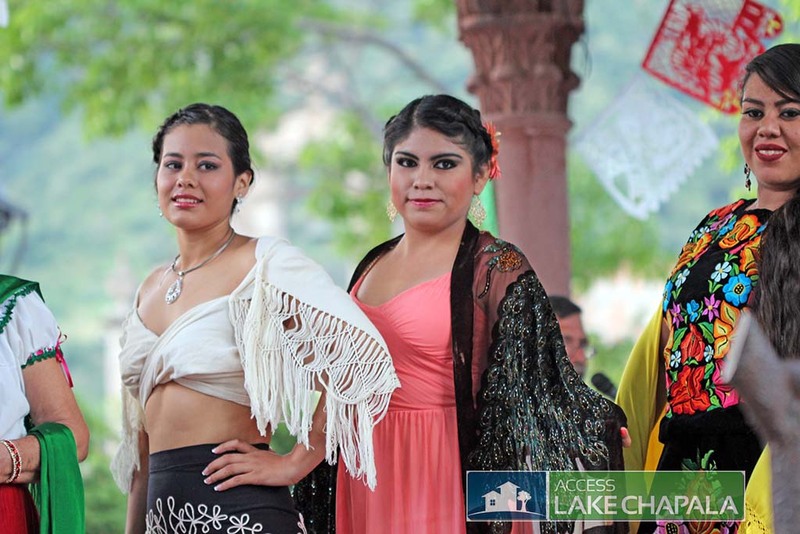 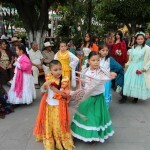 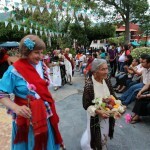 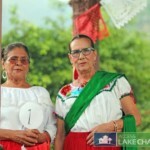 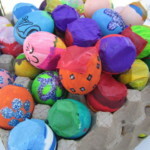 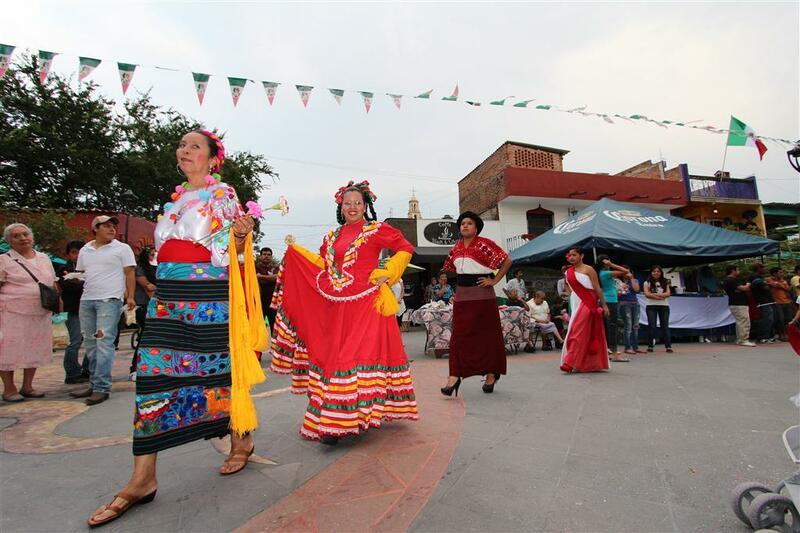 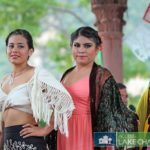 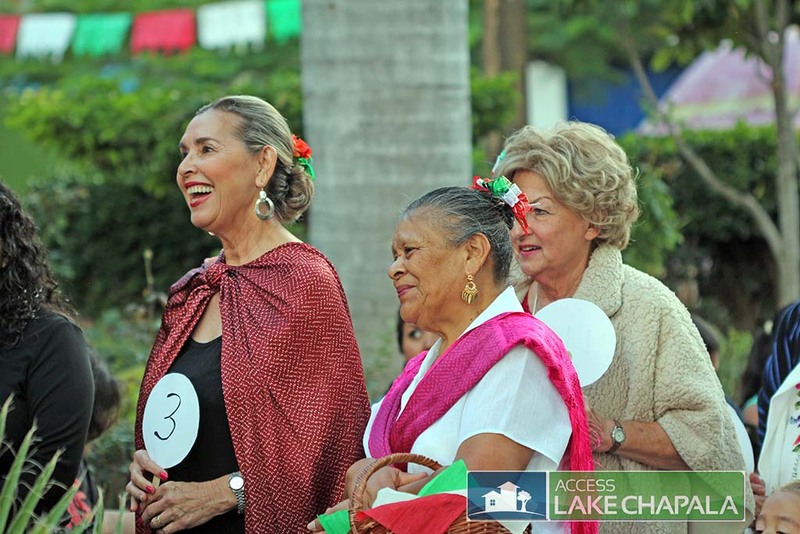 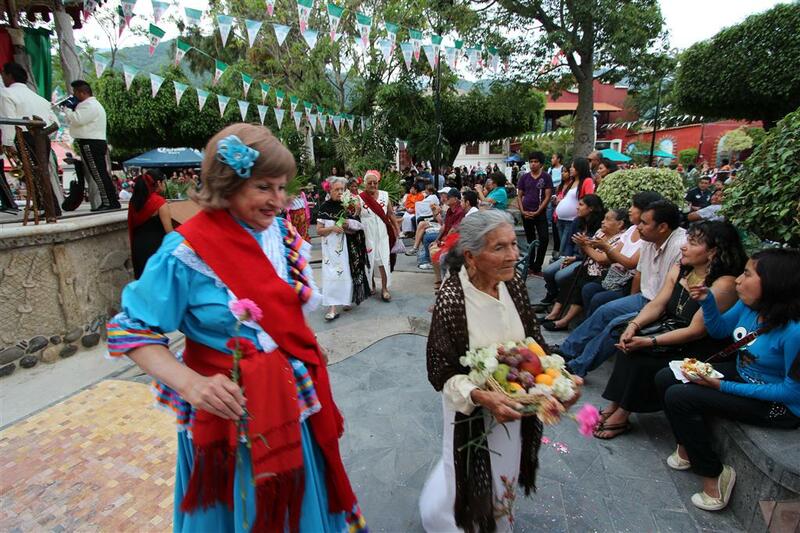 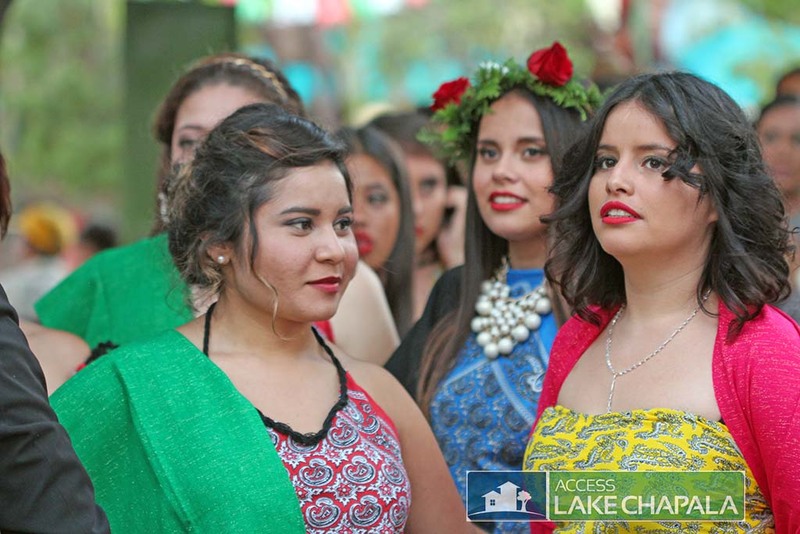 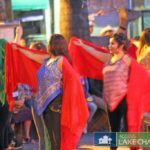 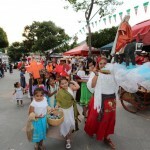 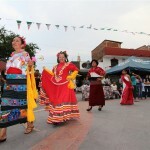 Young girls and women love to take place in walking around the square wearing their finest and most traditional Mexican dresses, respecting the local traditions of carrying flowers and wearing a Rebozo (Shawls). 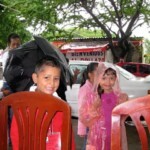 The local Plaza gets crowded with locals who like to watch this traditional event, many bring their umbrellas since during the month of September we are still in the middle of the rainy season, you never know if it is going to rain in on the parade. 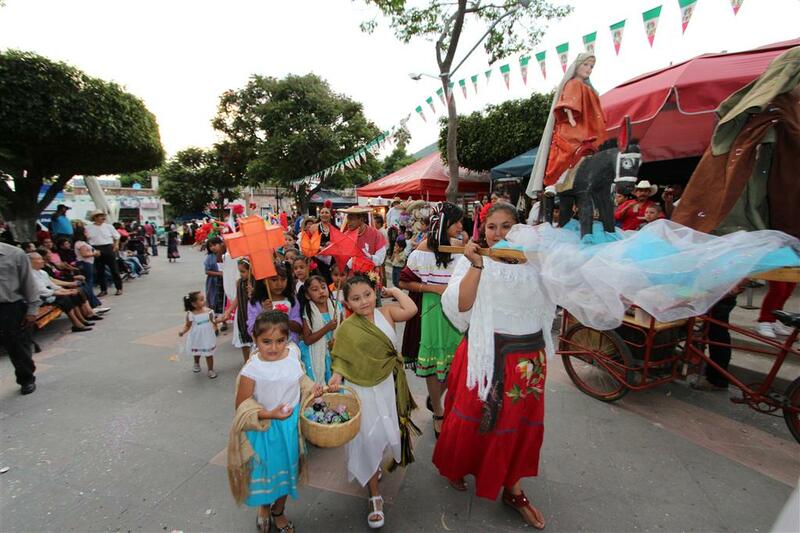 Mariachi music plays throughout the event and food vendors are there to serve the hungry spectators. 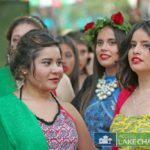 Check out our blog post on the Rebozo parade and see more pictures in our gallery to get a more detailed view.